You save $6.45 Over 40% saving! Ever watch those 24 hr Le Mans Races where their brake rotors are glowing so bright under hard braking? 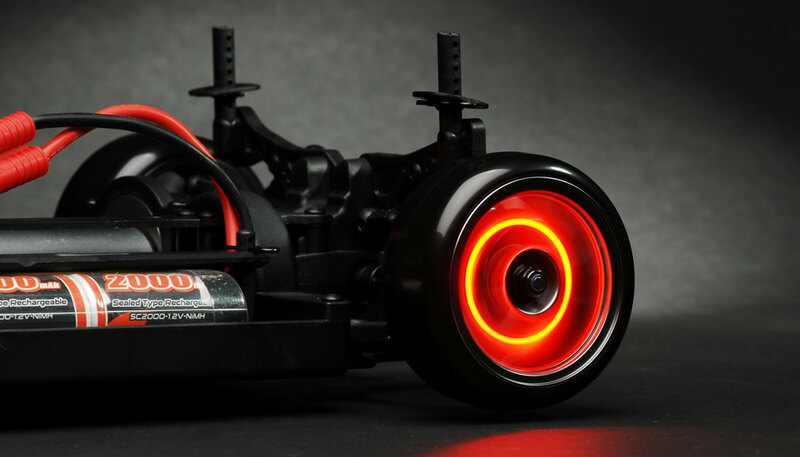 The red hot glow from so much braking force is amazing! 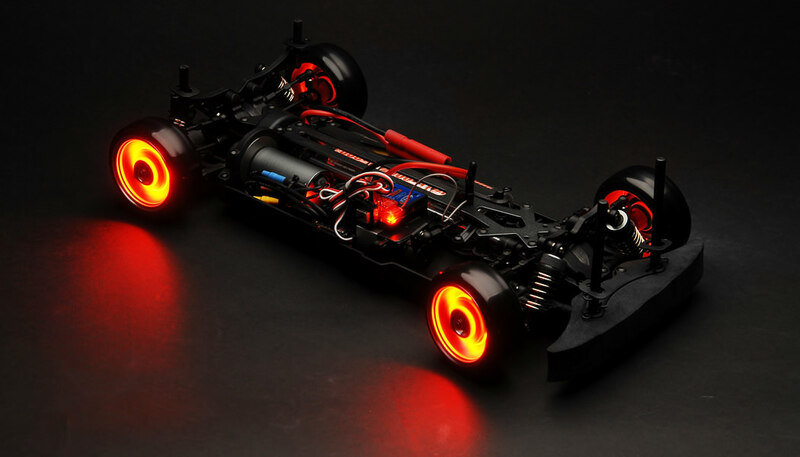 These LED lights replace the 12mm hex on your hubs and allow you to mount your wheels to them and mimic that effect. 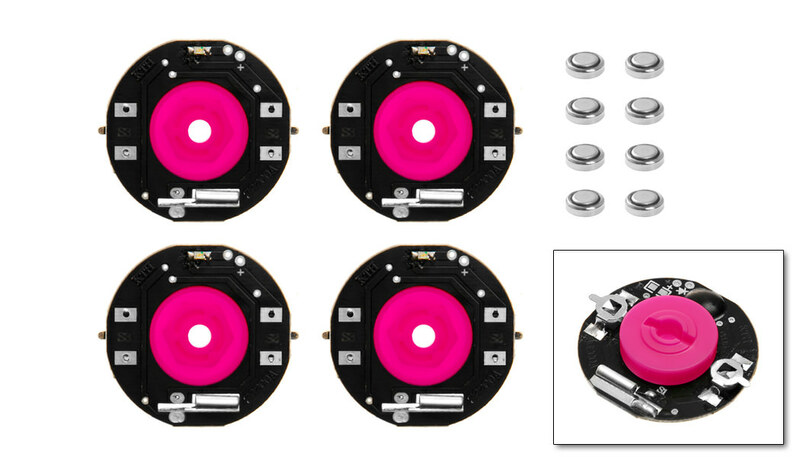 We offer them in Red, Green, Blue, and a color shifting one that changes from green, blue, and red. These lights operate dynamically. Which means once the wheel is spinning they come on. If they sit idle for a while they go off to conserve your battery life. Install them on your vehicle and enjoy the dazzling effect of these dynamic wheel lights. May not fit all manufacturer wheels due to design of spokes, offset, and 12mm hex thickness.